NASHVILLE, TN--Buzz Aldrin took the podium today to open the 16th annual Lean & Six Sigma World conference. Dr. Aldrin delivered a powerful message about the importance of teams succeeding in exploration, with a particular focus on his personal experience and vision for eventually reaching Mars. Dr. Aldrin's talk was filled with levity and his continued personal experiences in reaching for challenging goals both in his own life and beyond. "The engineers told me," Dr. Aldrin shared "that there was a 95% chance we'd make it home ok...that's not even three sigma!" 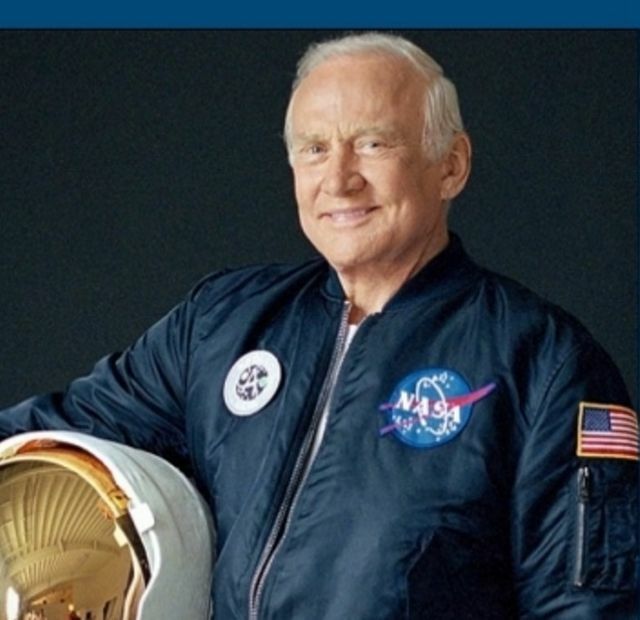 These and other insights helped Dr. Aldrin drive home the importance of continued exploration and the pursuit of amazing goals as part of the human endeavor. Conference-goers provided the standing ovation that demonstrated the Lean Six Sigma community appreciates and understands the importance of the challenge. Click the link below for more information about Dr. Aldrin & the world conference. It's a privilege to present "Specific Lean & Six Sigma Tools That Take You From Volume to Value" at the conference. Remember colleagues: most healthcare processes currently operate at only approximately one sigma. There's plenty of work to be done in our field! The Apollo 11 mission to land the first two humans on the moon, one of which was Dr. Buzz Aldrin, provides a most beautiful example of applying the principles of LSS. “Lean” because it required a minimalistic approach to the process, and “Six Sigma” because it required maximum precision of the target for landing.